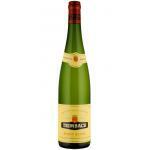 The Designation of Origin Alsace is a well known wine producing area on eastern France, bordering Germany. The Alsace is the driest climatic zone of France. 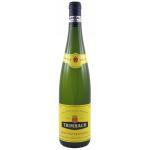 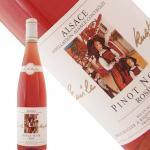 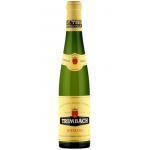 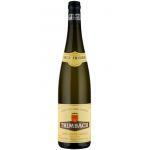 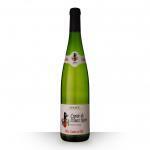 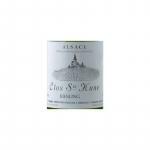 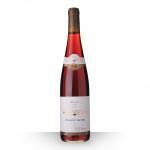 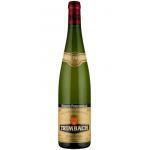 Alsace white wines are made ​​from aromatic grapes and can be sweet or dry. The grapes grow in cold climate and the maturation that such wines achieved give them a specific taste. 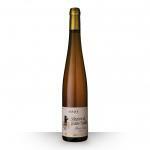 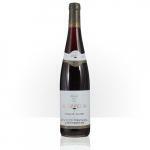 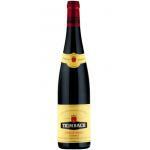 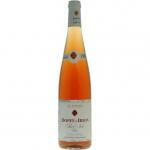 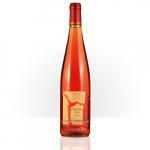 They are recognized as the most exotic wines of the European continent. 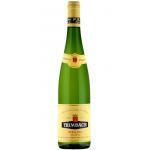 Famous for its white wines. 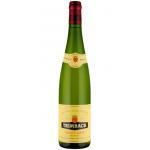 Alsace most important strains are Riesling, Pinot Gris, Muscat, Pinot Blanc and Gewürztraminer. 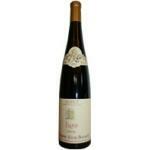 The soils are varied, calcareous, with granite, marl and silty. 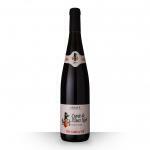 The extension of vineyards reach the 15,298 hectares.